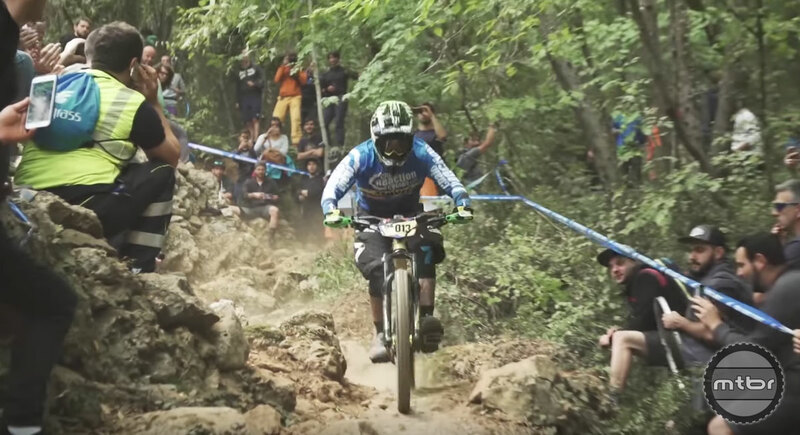 The conclusion of another Enduro World Series season brings victory for only a select few. 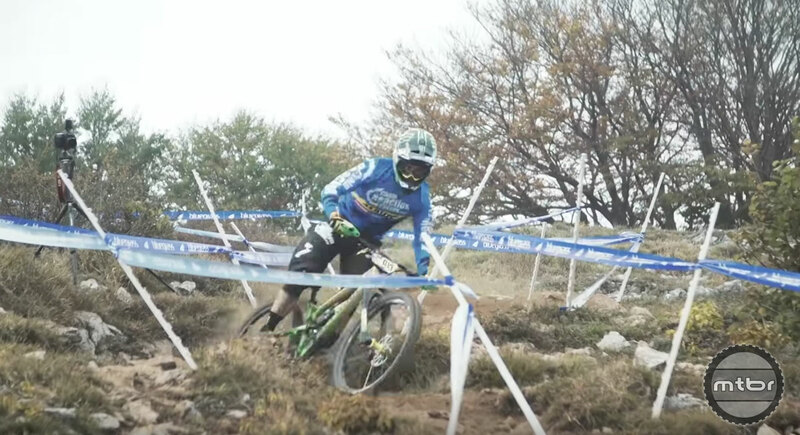 Sometimes the race doesn’t go as hoped, but it’s all about a love of riding. 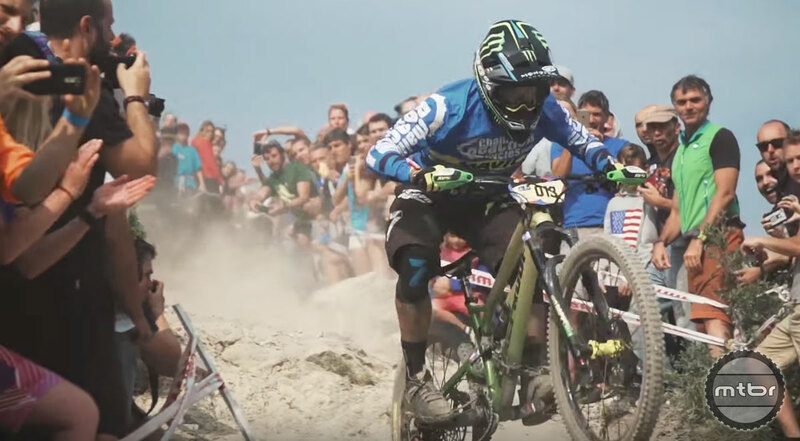 Watch as Curtis Keene presents a recap of this — maybe his last — season. 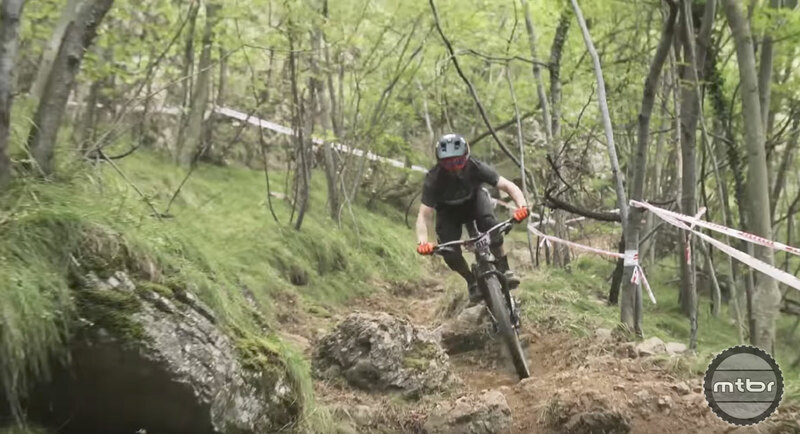 Along the way experience iconic biking locations, along with an intimate look at the dedication and desire it takes to compete with the best in the world.